No account? Create one! Forgot Password? Please sign in as patient to book an appointment with this doctor. Please sign in as patient to send messages to doctor. 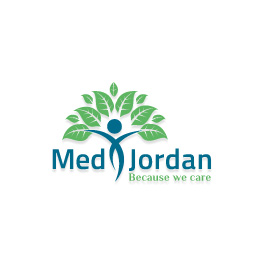 © 2018 MedXJordan. ALL RIGHTS RESERVED.